1. 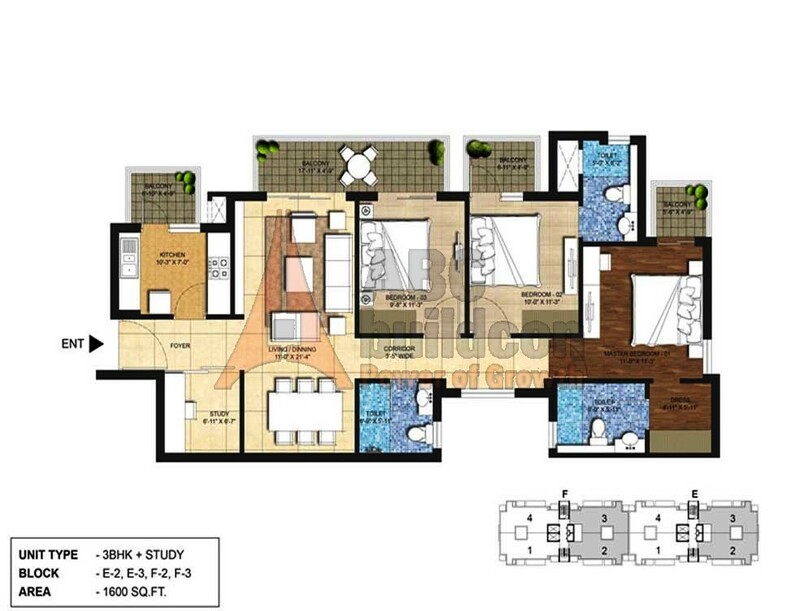 One Indiabulls Gurgaon Floor Plan 3 BHK + S.R– 2060 Sq. Ft.
2. 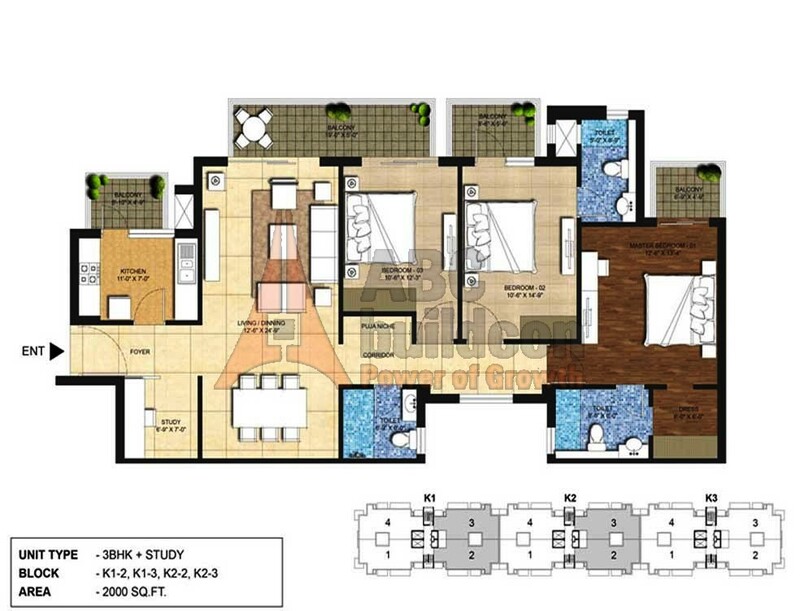 One Indiabulls Gurgaon Floor Plan 3 BHK + S.R– 2080 Sq. Ft.
3. 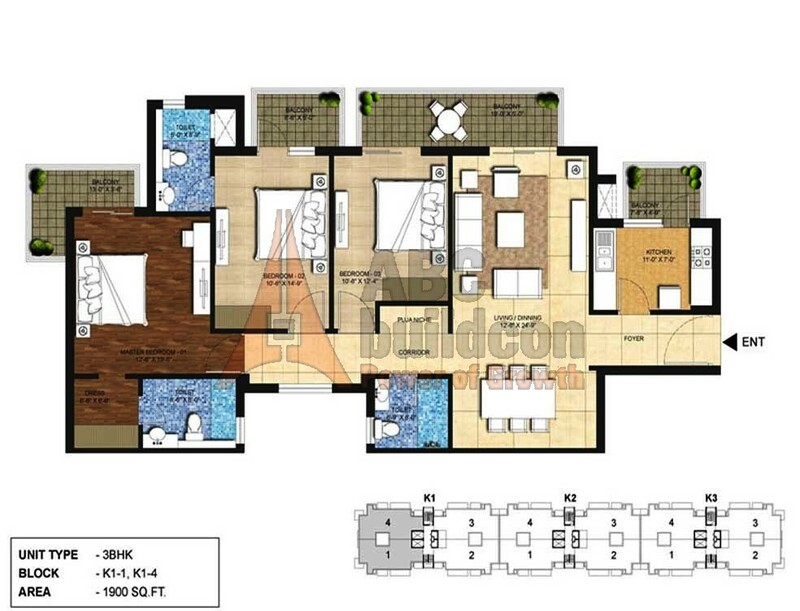 One Indiabulls Gurgaon Floor Plan 3 BHK + S.R– 2485 Sq. Ft.
4. 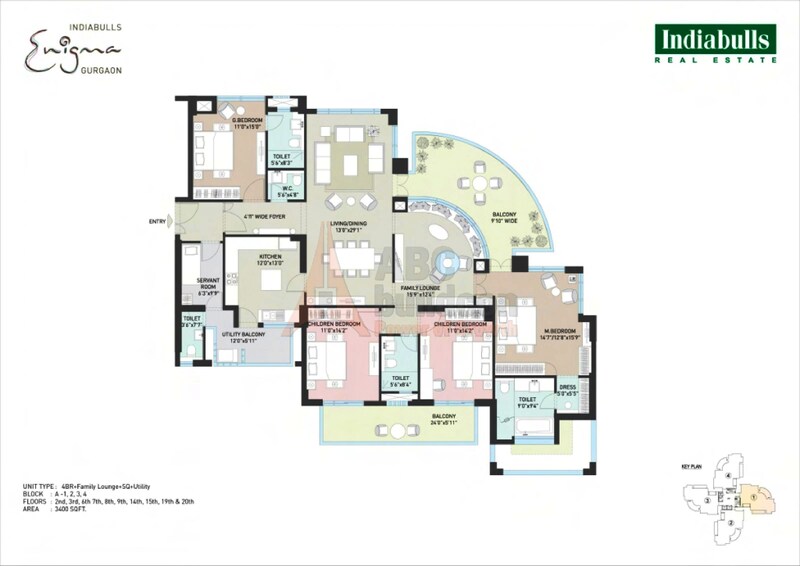 One Indiabulls Gurgaon Floor Plan 4 BHK + S.R– 3420 Sq. Ft.
5. 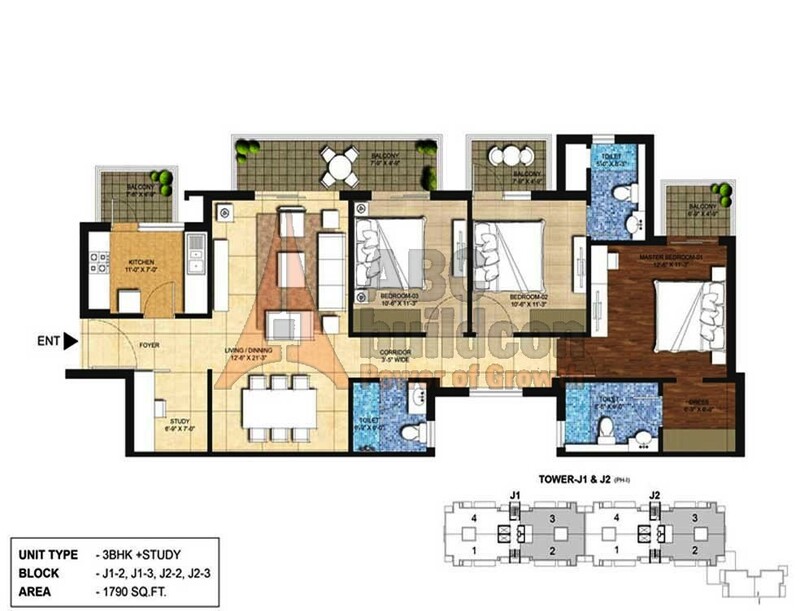 One Indiabulls Gurgaon Floor Plan 4 BHK + S.R + Store – 3435 Sq. Ft.
1. 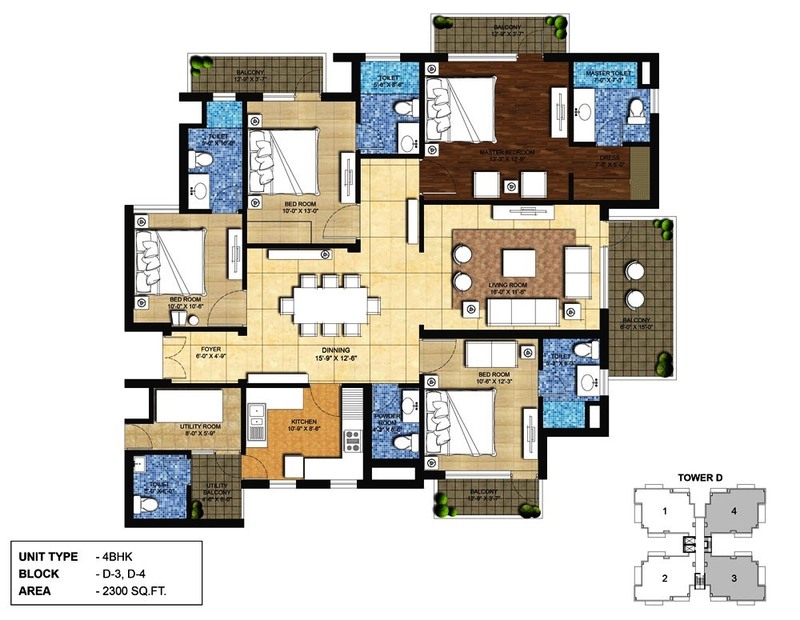 Indiabulls Enigma Floor Plan 4 BHK + S.R + F.L + Utility– 3400 Sq. Ft.
2. 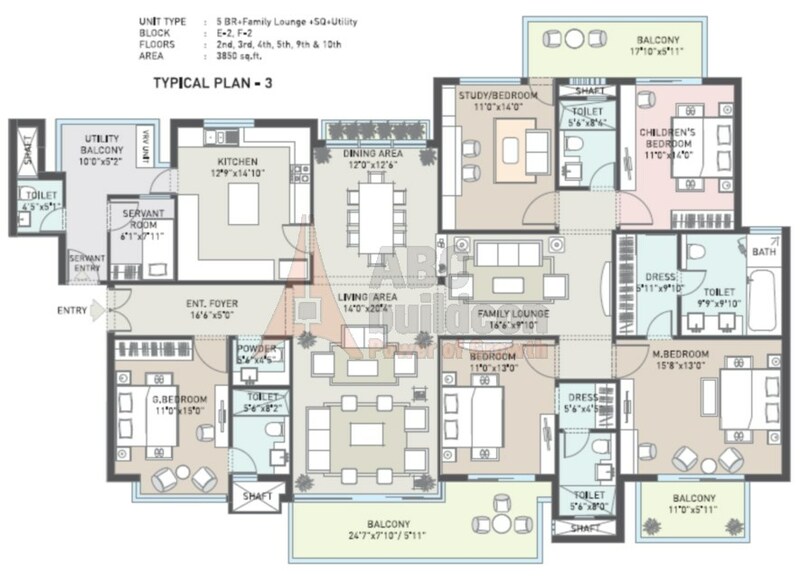 Indiabulls Enigma Floor Plan 4 BHK + S.R + F.L + Utility– 3450 Sq. Ft.
3. 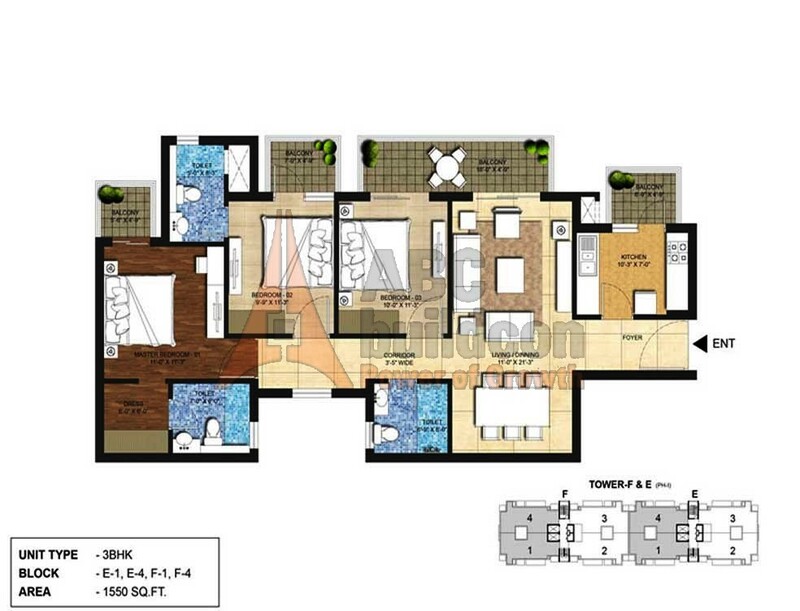 Indiabulls Enigma Floor Plan 5 BHK + S.R + F.L + Utility– 3850 Sq. Ft.
1. 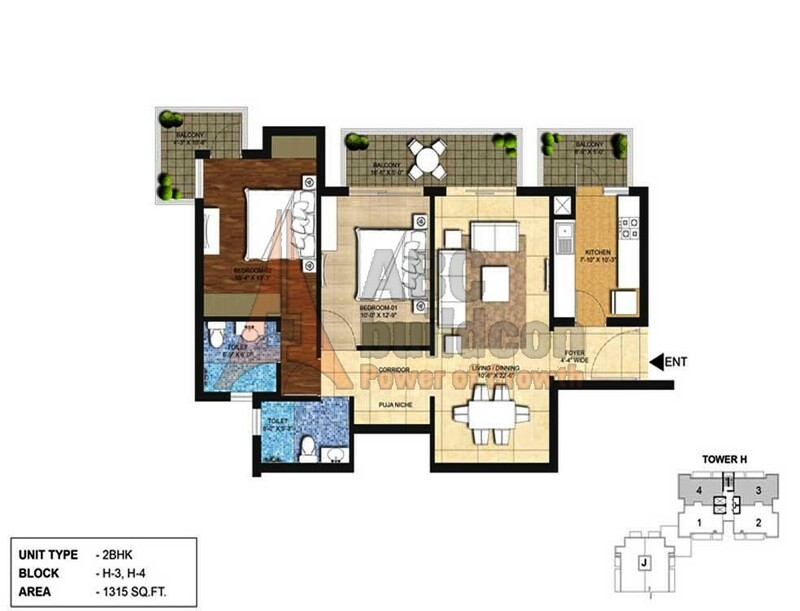 Indiabulls Centrum Park Floor Plan 2 BHK – 1250 Sq. Ft.
2. 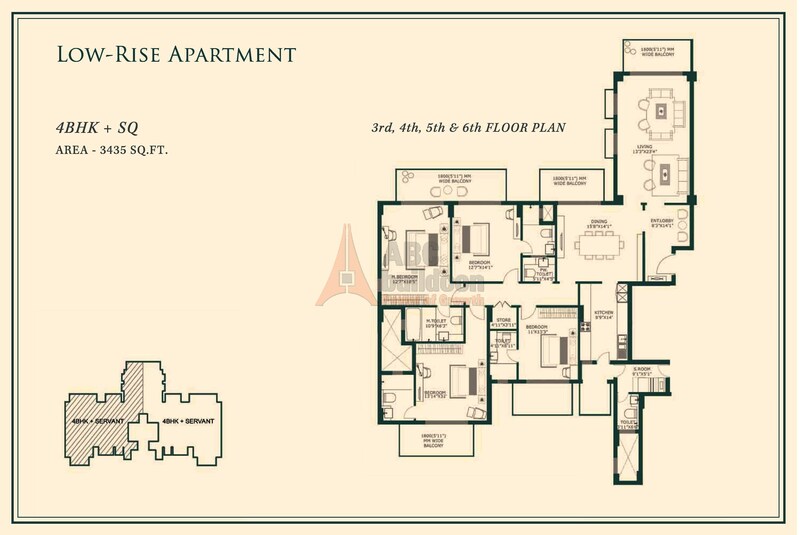 Indiabulls Centrum Park Floor Plan 2 BHK – 1315 Sq. Ft.
3. 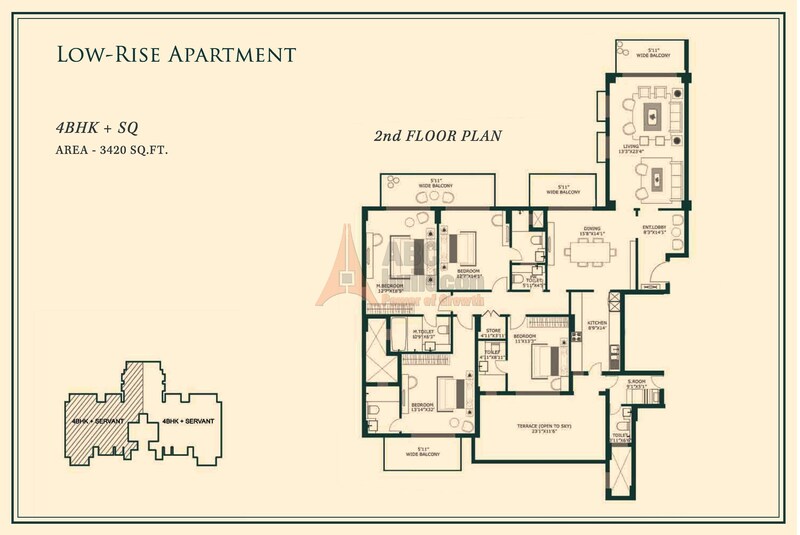 Indiabulls Centrum Park Floor Plan 2 BHK + Study – 1325 Sq. Ft.
4. 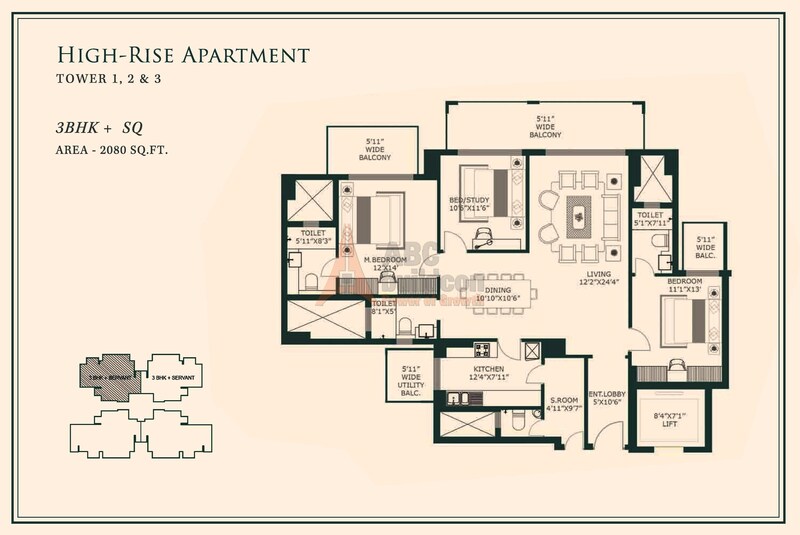 Indiabulls Centrum Park Floor Plan 2 BHK + Study – 1385 Sq. Ft.
5. 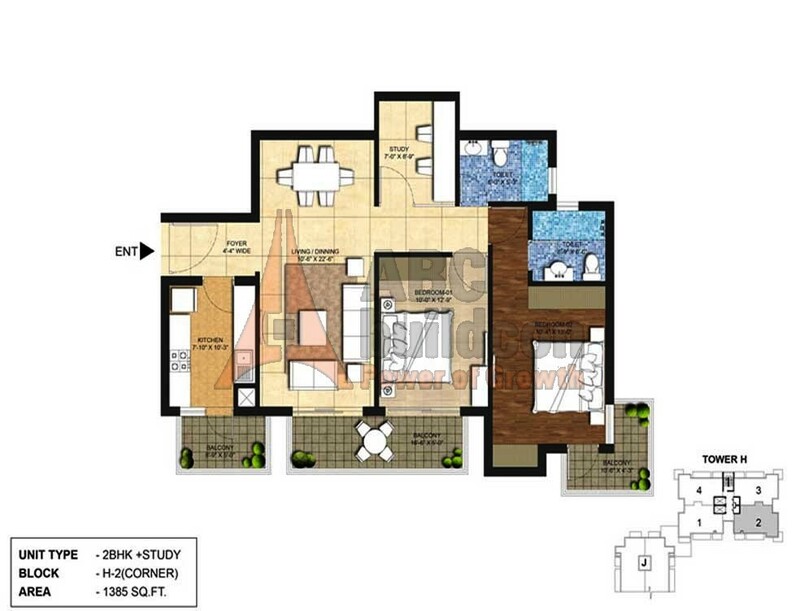 Indiabulls Centrum Park Floor Plan 3 BHK – 1550 Sq. Ft.
6. 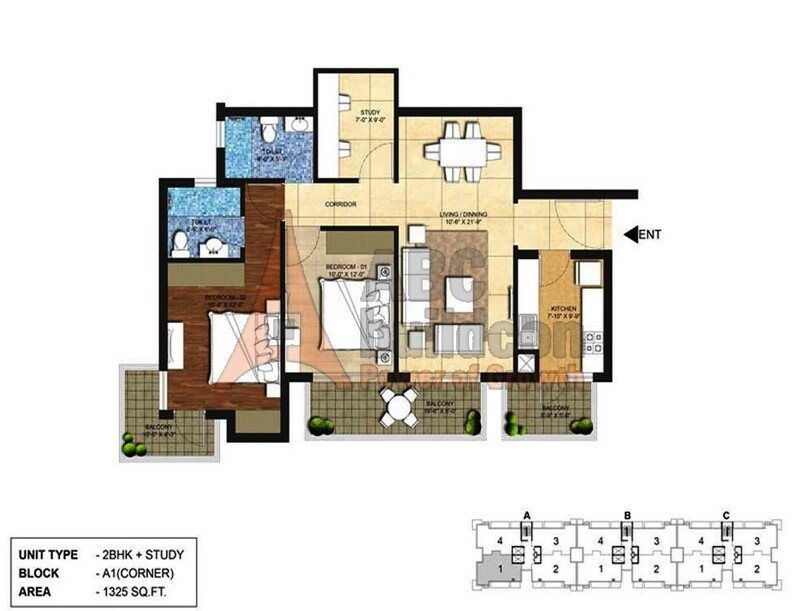 Indiabulls Centrum Park Floor Plan 3 BHK + Study – 1600 Sq. Ft.
7. 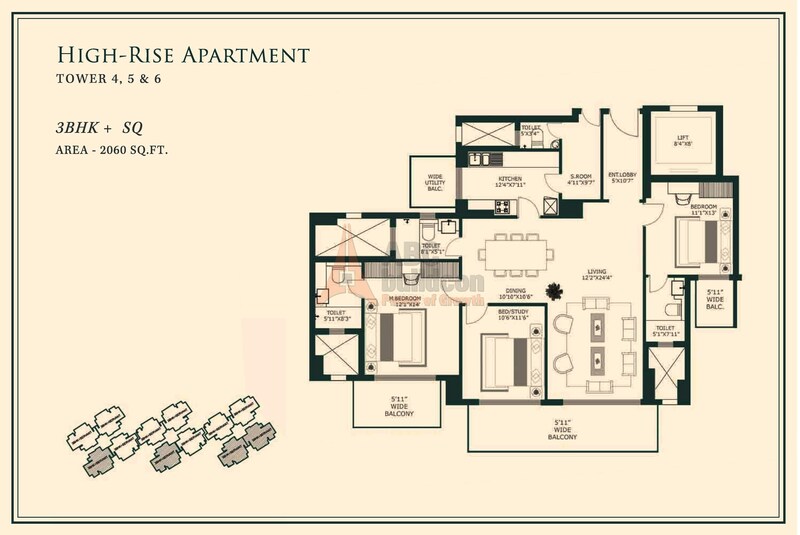 Indiabulls Centrum Park Floor Plan 3 BHK – 1725 Sq. Ft.
8. 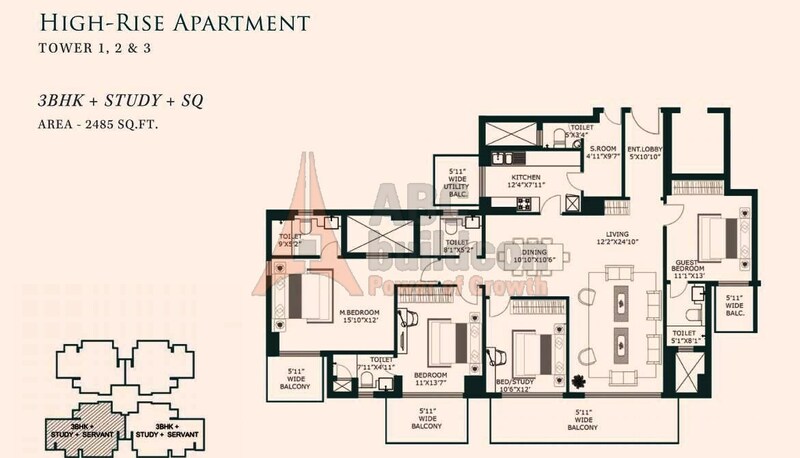 Indiabulls Centrum Park Floor Plan 3 BHK + Study – 1790 Sq. Ft.
9. 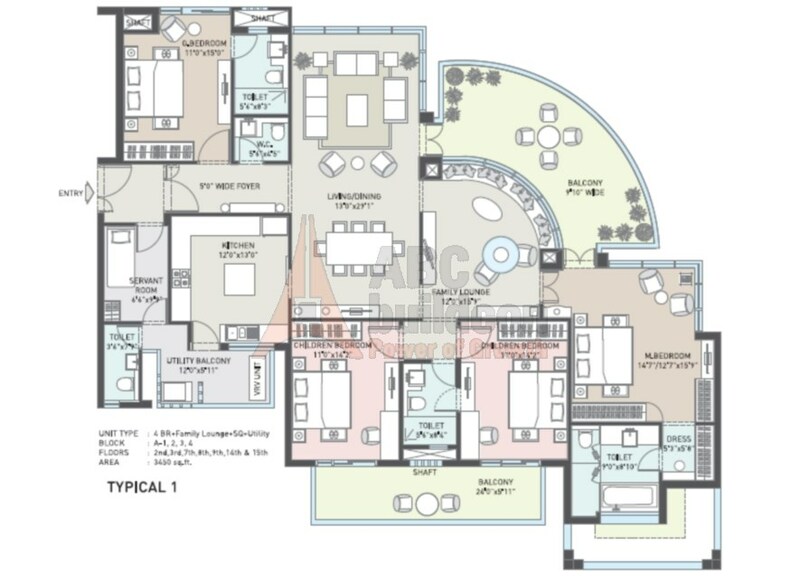 Indiabulls Centrum Park Floor Plan 3 BHK – 1900 Sq. Ft.
10. 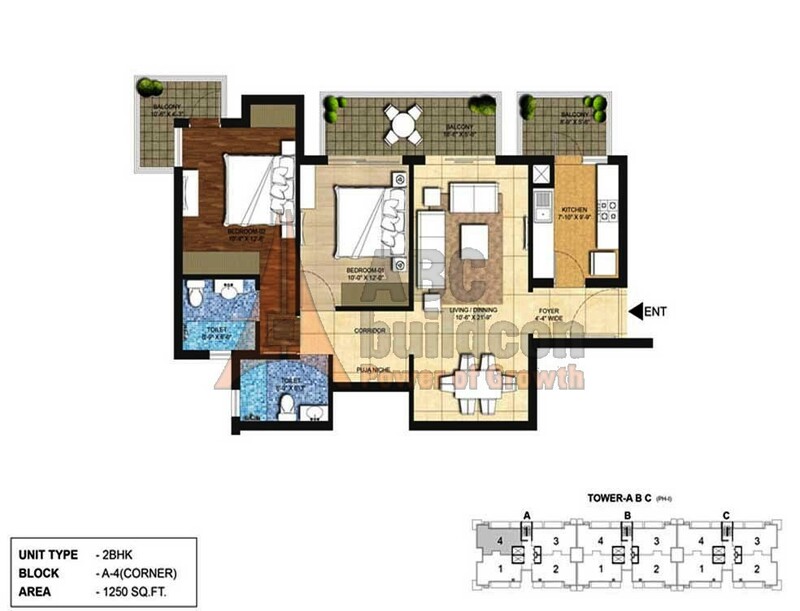 Indiabulls Centrum Park Floor Plan 3 BHK + Study – 2000 Sq. Ft.
11. 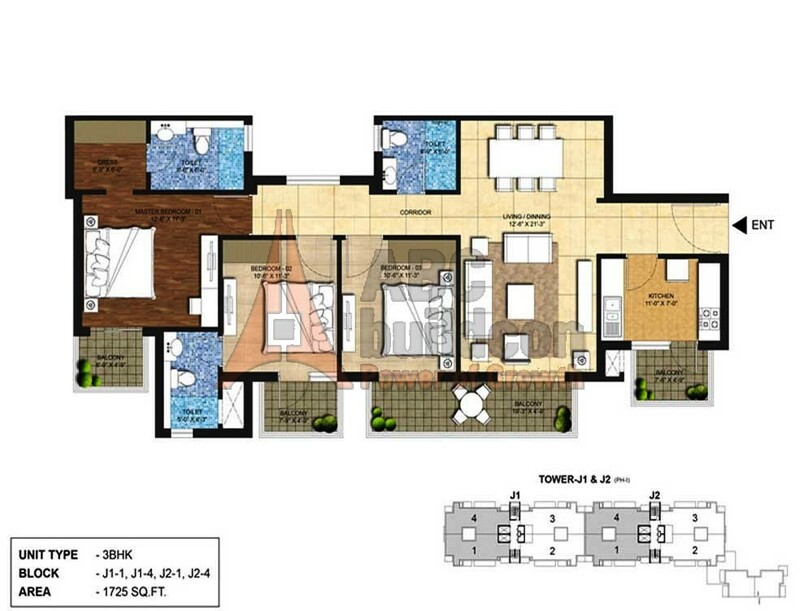 Indiabulls Centrum Park Floor Plan 4 BHK + Utility – 2300 Sq. Ft.